Brand/Make: Laxmi enfab pvt ltd.
With our expertise and trustworthiness, we are engaged in manufacturing an optimum quality range of Sand Screening Machine. Brand: Kh Infra Equipment Pvt. 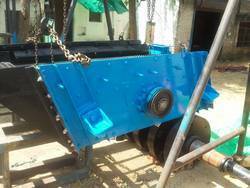 Ltd.
table type non rotating sand screening machine. - Wheels Fiber Wheels - 4 Nos. 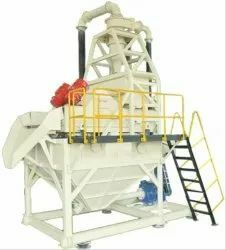 Being a customer oriented organization, we are highly engaged in manufacturing a wide array of Vibratory Type Sand Screening.